FRSafety knows you want gear that keeps you safe and feels great, too. 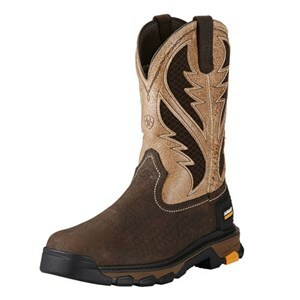 These light and comfortable soft toe working boots from Carhartt Footwear have you covered. For an EH boot that meets ASTM F2892, you've come to the right place. Whether you need wide fitting safety boots or are just looking for more stylish foot wear, FRSafety has the footwear brands to meet your safety needs. Pull on these comfortable Wellington Boots and you'll be ready to work! These stylish boots are waterproof for your comfort. 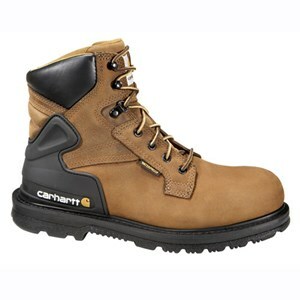 Stay safe and comfortable in these soft toe boots from Carhartt Footwear. These logger boots are tough, but they have a softer side. 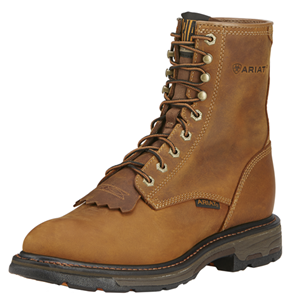 Ariat's Workhog is the epitome of comfort and durability! This Ariat boot can take the heat, can you? 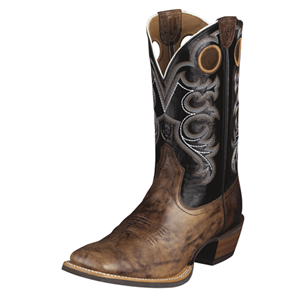 Get the support you need in this stylish Ariat boot! A classic looking every day boot with big time comfort! 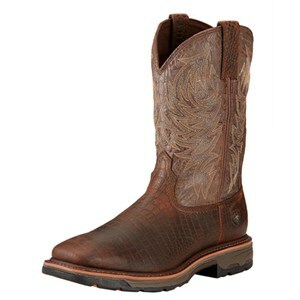 Extreme heat is a non-issue with this great boot by Ariat! The rugged Workhog with waterproof protection! An all weather, all terrain boot that provides built-in comfort! 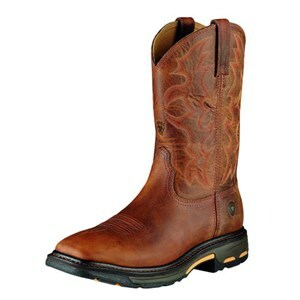 A comfortable, rugged boot for endurance riding and outdoor recreation. 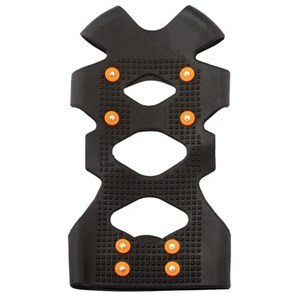 Get a grip with this ice traction device! 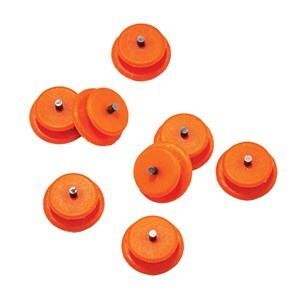 Replacement studs for Trex ice traction devices. 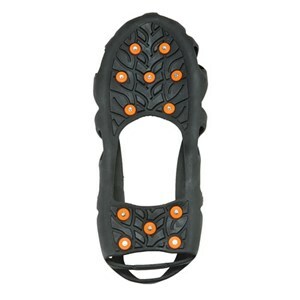 No more spills on the ice with this boot add-on! 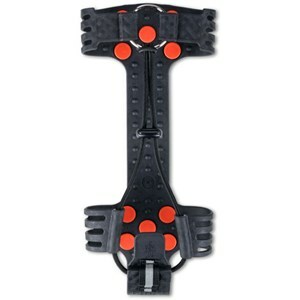 Get a grip while working on icy terrain! Stay comfortable all day in these waterproof, EH rated boots! 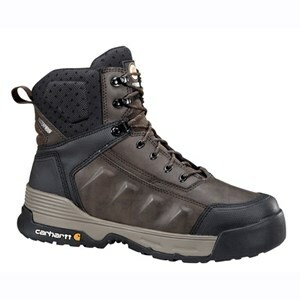 Keep the weather out with these waterproof work boots from Carhartt! Stable and stylish, these Ariat boots will leave you comfortable and looking good all day! A comfortable steel toe boot that has great style! Get ultimate comfort and reduce foot fatigue in this EH rated boot. Comfortable cooling panels and superior all day comfort! 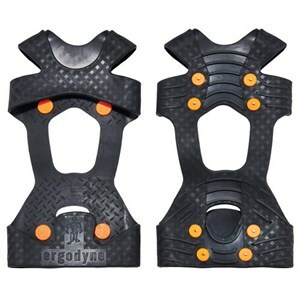 Get a grip in these boot add-ons from Ergodyne! 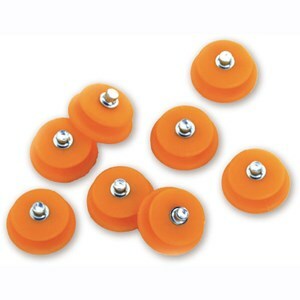 Get slip-resistant peace of mind with these replacement studs! 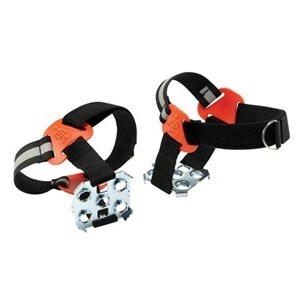 Stay slip-free with these traction straps!